This Weekday Hot Air Balloon Experience will have you flying high in a magical setting, with great launch sites across the UK. First thing you will do is meet the pilot for a pre-flight safety discussion before helping to inflate and prepare the balloon for flight. Once you and the crew has everything is ready, it is time to jump into the basket set off into the sky. 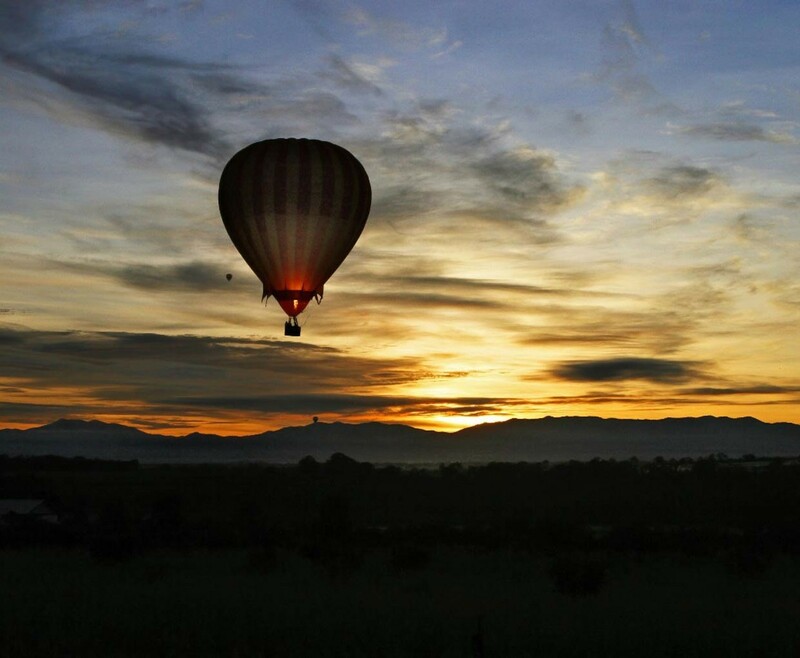 You can marvel at the views while enjoying your Weekday Hot Air Balloon Experience and the balloon will glide through the clouds. 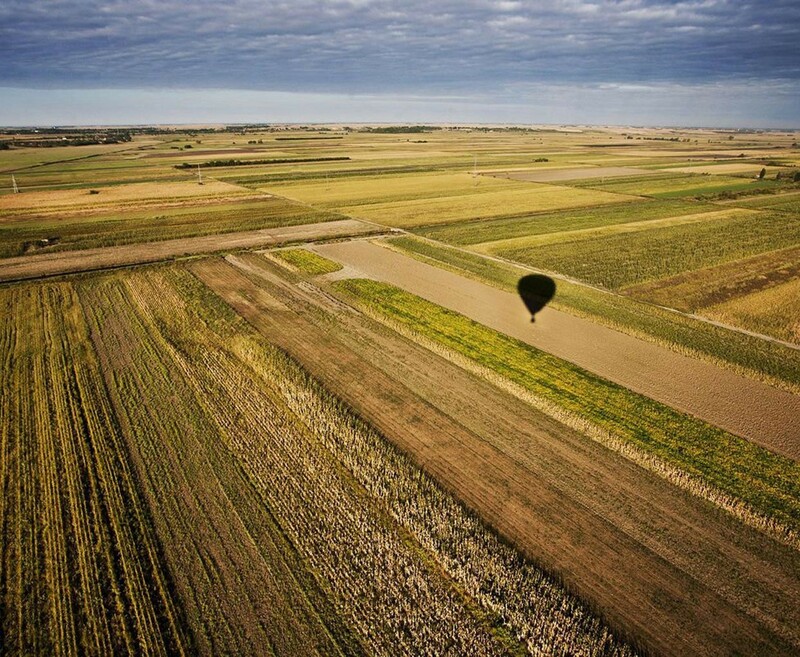 As the balloon moves in unison with the wind, you have a smooth and breeze free ride in the basket. All the operators vary slightly, with some providing a slightly longer ride and some offer a glass of Champagne on landing. Flights are available weekdays from March/April to October/November. Get booked in quickly as they do fill very fast. Weekdays (Not included Bank Holidays) from March/April to October/November at most venues. Flights take place at dawn or dusk, when the air is most stable. Dates fill very quickly, so book at least four weeks in advance.